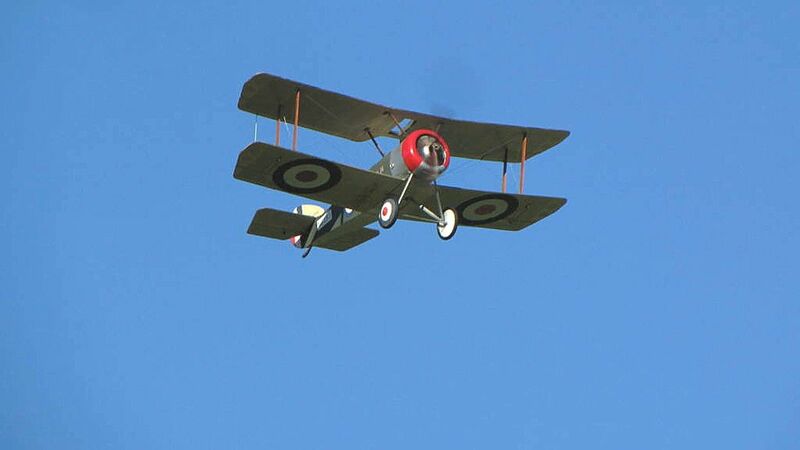 Our latest Peter Rake designed electric scale aircraft is the Sopwith Pup WWI. 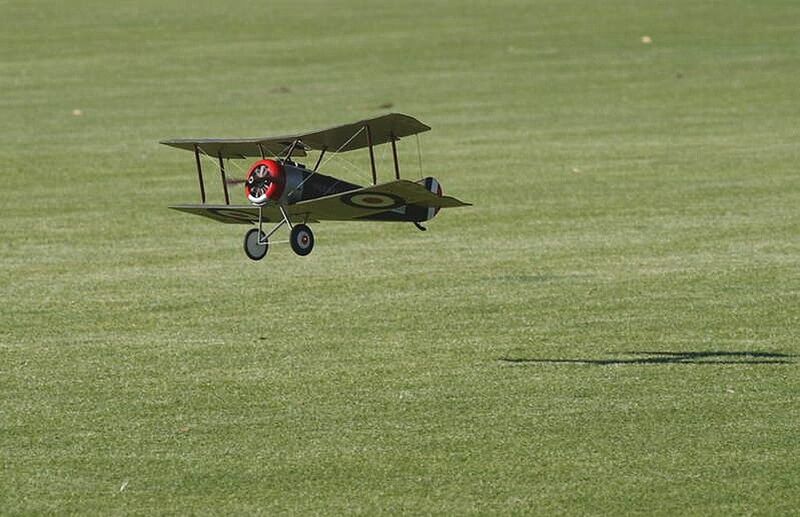 Modelled at 1.33" scale (approx 1/9th scale), the model suits affordable 480 size brushless motor setups. 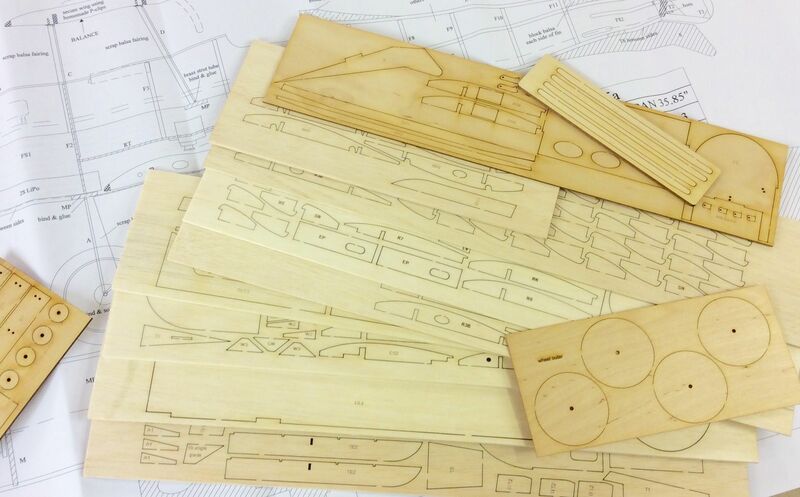 All shaped parts are included, such as fuselage sides, bulkheads, formers, wing ribs, wing tip shapes and trailing edge, interplane struts, scale control horns in ply, cowl components, forme to laminated fin and rudder, wheel blanks plus many smaller items. A 3 sheet full size plan is included. 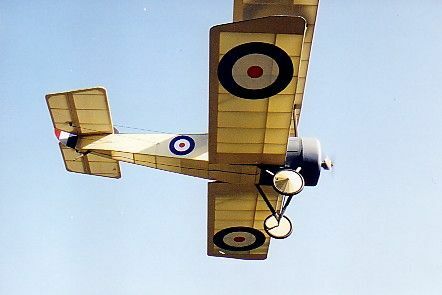 Builder to supply their own stripwood and covering. 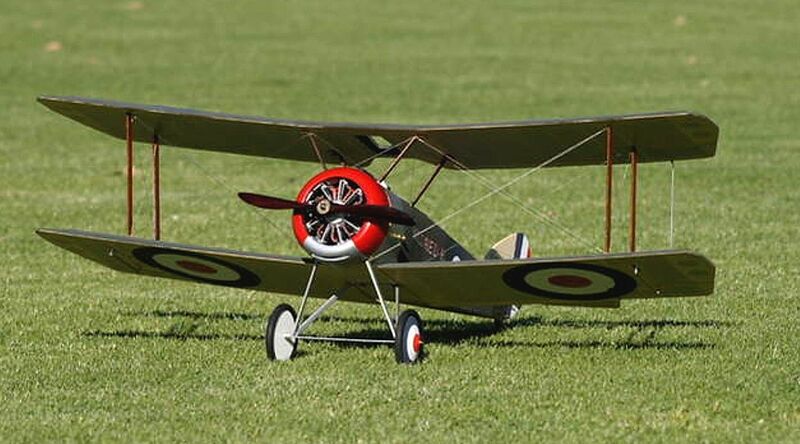 Sopwith Pup for 4 channel mini radio - ESC Motor, Rudder, Elevator and Ailerons. Wingspan 36 inches for 480 size brushless motors. Photo below is of a typical parts set, not the Pup, but shows the quality and variety of parts included in the set.